Many patients who experience the debilitating nerve pain of fibromyalgia hope for a magic pill they can take for fibromyalgia treatment. While there are medicines that can be taken to help manage pain, they can be expensive and may not be a long-term solution if your body becomes resistant to the medication. Fibromyalgia is still not completely understood. Fortunately, there are things you can do to improve your symptoms, and Border Therapy Services offers three tips you can add to your fibromyalgia treatment. For patients who suffer the near-constant joint, nerve and muscle pain of fibromyalgia, exercise can seem like the last thing you would want to do. The benefits of exercise easily outweigh the discomforts, and low-impact exercise should be included in any fibromyalgia treatment. In addition to reducing stress, exercise can maintain your weight and limit the stress on already-fatigued joints. It is not a coincidence that lack of exercise is a risk factor of fibromyalgia. 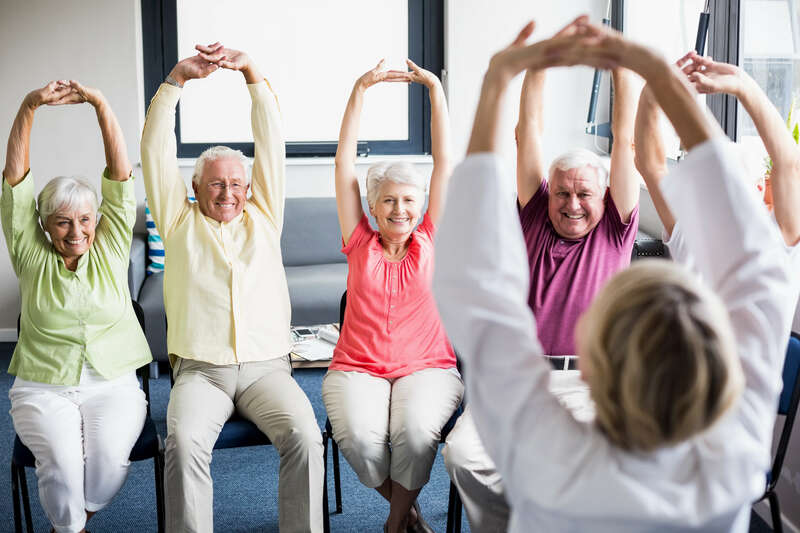 Yoga, tai chi, swimming and pilates are all excellent examples of beneficial exercises that can keep you fit and possibly help manage your fibromyalgia pain. Though this may be easier said than done in our hectic lives, taking time for yourself is important for keeping your stress levels in check. Elevated stress levels can make fibromyalgia symptoms worse. Getting a full night of rest, or between seven and eight hours of sleep, may also help manage your stress. Spending 10 minutes meditating or practicing deep breathing can do wonders for stress levels and is an effective fibromyalgia treatment. Treating yourself to a massage can also reduce tension and keep you relaxed. 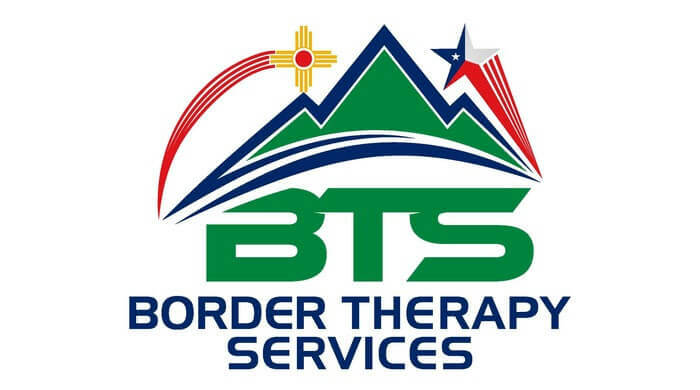 Border Therapy Services are skilled in treating patients with fibromyalgia. The nerve pain and joint fatigue does not have to keep you from enjoying your daily life. Contact us today to schedule your initial appointment and go over your fibromyalgia treatment options.